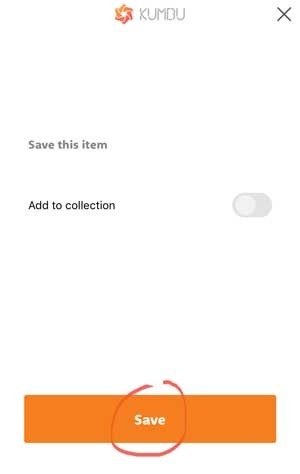 Kumbu allows you to save web pages using the Share option of your device. Learn how! 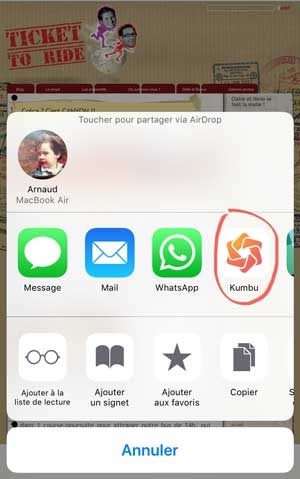 You must have the Kumbu Mobile App installed to Share content to Kumbu. 4. Press the symbol next to the Kumbu logo and move it to the top for next time!